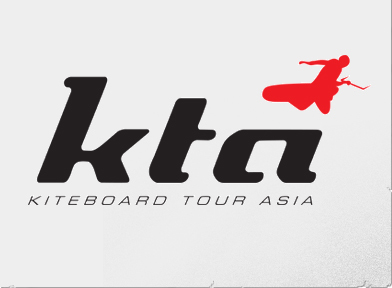 We are really excited to announce our partnership with the newly formed Kiteboard Tour Asia (KTA). Progression will be heading out to China early next week for the inaugural event where riders from across Asia will come together to compete in Freestyle and Course Racing competition. Progression will be at the event to capture all the action on camera and deliver regular videos updates through the KTA YouTube channel, our hope is to give you a taster of all the goings on at China’s first IKA recognised kitesurfing event. The KTA aims to help aspiring kitesurfers across Asia to gain competition experience and hopefully provide a stepping stone to the world tour competitions. Its also an opportunity for some amazing kitesurfing spots to gain exposure to a wider kitesurfing audience. Hopefully the videos we create with the KTA, will give a greater insight into these great locations, and the riders that we will meet along the way, inspiring you to get out and ride and maybe even visit a new destination in the not to distance future. As Progression moves forward over the coming years, we aim to inspire and motivate you to be a better kitesurfer. 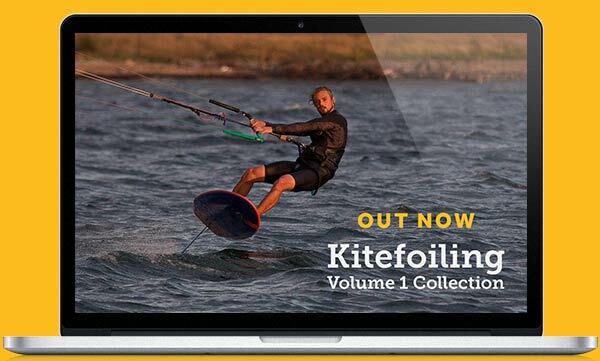 We think that competition is one way in which many riders can focus on improving their kiting skills whether its at a professional, semi-professional or amateur level. Its not for everyone but for those that get involved it will push them to try something new and share that with a group of other riders. Being part of the KTA events also gives us an opportunity to meet a whole load more kitesurfers, finding out what they what to see from us. 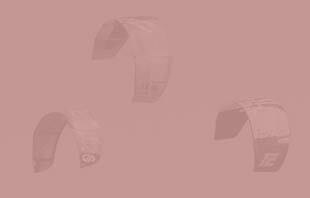 You can expect to see a many more interviews on our website, along with more videos in our ever expanding trick definition library, all taken at the KTA events. We’re also lucky to have Dimitri Maramenides, launching his new kite brand, Epic Kites at the China event. Anyone who has seen him ride will know that he has a pretty explosive style and for those that haven’t, you’ll be able to soon enough, as we’ll no doubt capture Dimitri peforming at his best in Xiamen next weekend! Stay tuned to www.progression.me, www.kiteboardtour.asia and www.youtube.com/kiteboardtourasia for updates.